I am passionate about helping people with their health and fitness goals. I also love to teach students who want to become personal trainers and fitness coaches. 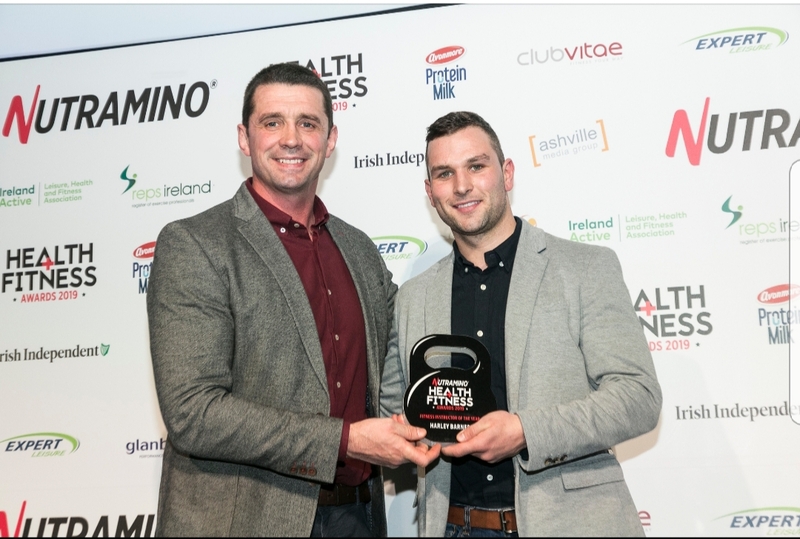 When I first started working in this area, there was probably only a handful of people you could name off the top of your head working in the fitness industry in Waterford. I have seen huge changes, especially over the past five years. The number of trainers, interest and information that is available for people to access has increased dramatically. It’s brilliant to see so many people having an interest in their health and fitness, however sometimes I question have we lost the “health” in health and fitness? When I meet clients for the first time, I ask them what their goals are. The majority of clients will tell me it’s to either reduce body fat, add some muscle, preparing for a holiday, look like her, look like him or impress someone. Don’t get me wrong, I love helping people with all these goals as it’s very easy to measure if someone is gaining muscle mass, losing body fat or getting stronger. The problem with most of these goals is that they are externally driven, and people have this perception that once they reach their desired body fat level they will be happy all of a sudden , but unfortunately that doesn’t always happen. One of the best skills I have learned as an exercise professional is to make people think, asking them about how they feel, whether they have energy throughout the day, what their sleep pattern is like, what their relationship is like and are they happy. Although I can’t measure these markers, I found that when people focus on these aspects and realise the indirect benefits of exercise and healthy eating to their initial goal, they are far more likely to continue exercise as a lifestyle habit and not just a short-term craze. Exercise should be done to get more out of life. Over the next few columns, I am going to be filling this space with some useful tips and information regarding the fitness questions that everyone has. Stay tuned to WaterfordLive.ie for more!